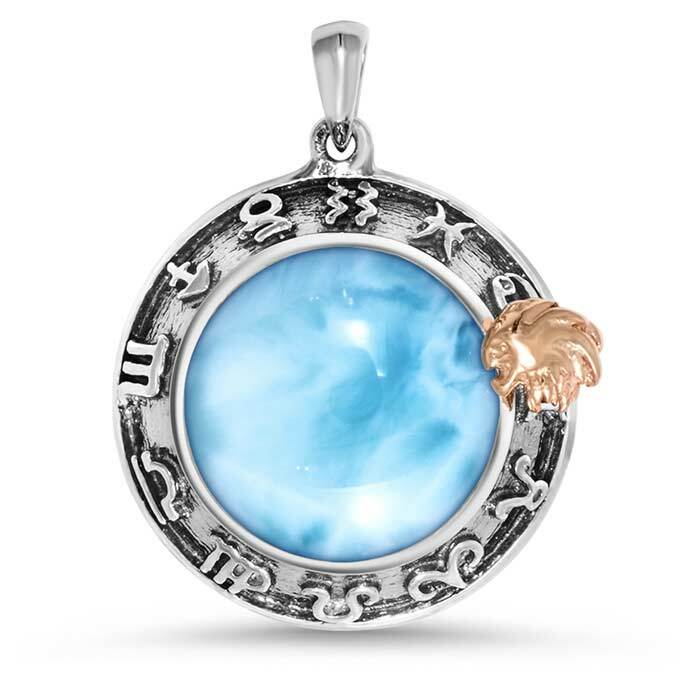 You’ll capture all the attention with our Zodiac pendant made just for you, Leos! A statuesque lion, gleaming in rose gold, presides over a dome of radiant larimar, as if it’s the world! Below, all twelve signs, etched in rich oxidized sterling silver, complete the picture. 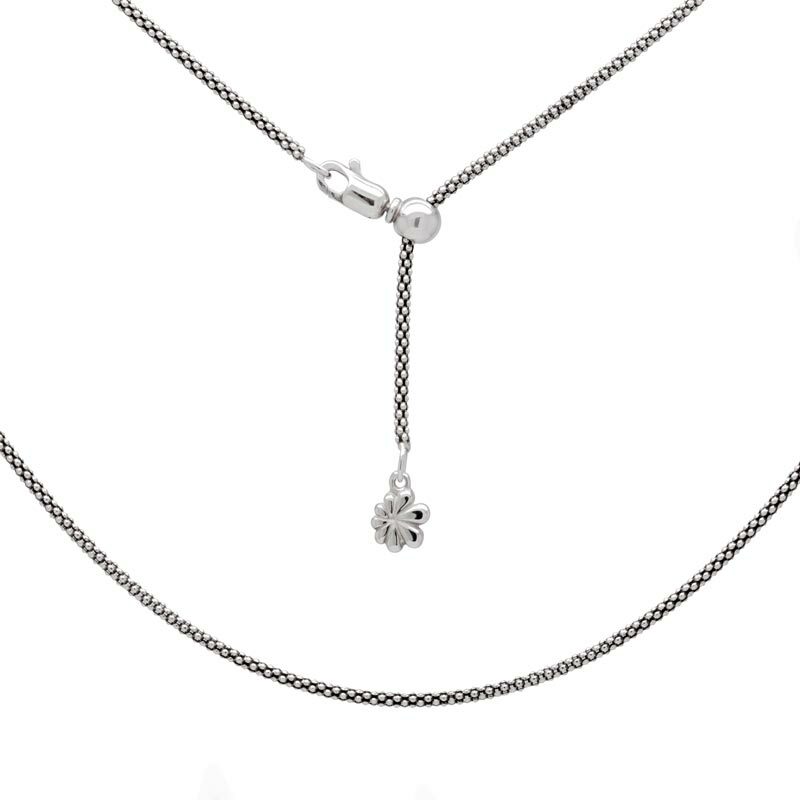 Show your lionhearted nature with this fabulous adornment!